Let us clear your property. Commercial and residential brush clearing and mowing. Steep slopes and soft ground. 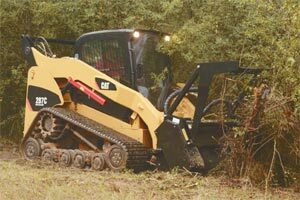 Black Cat Construction provides brush cutting and and mowing service throughout the San Francisco and Monterey Bay areas. For a free quote call or send us an e-mail.